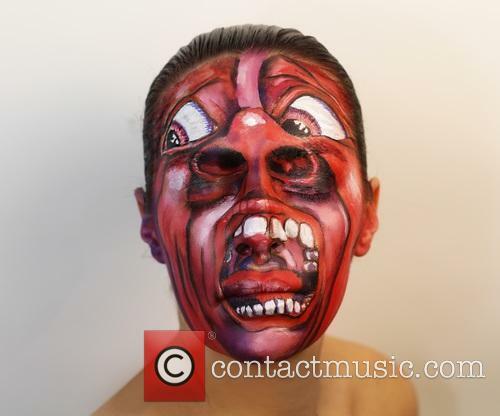 Artist Creates Album Covers...On Her Face! 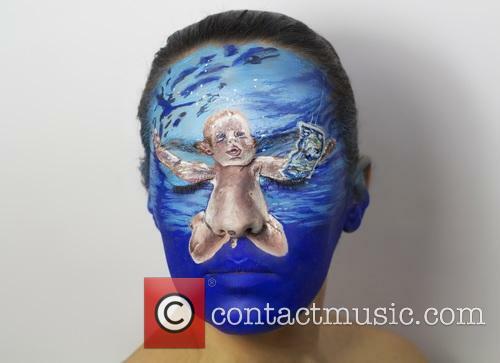 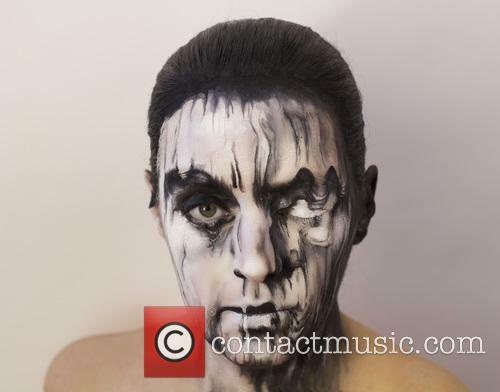 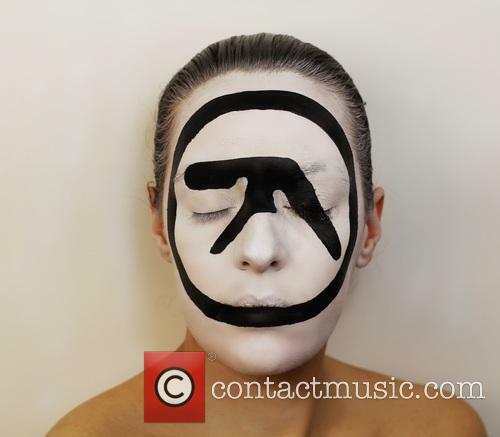 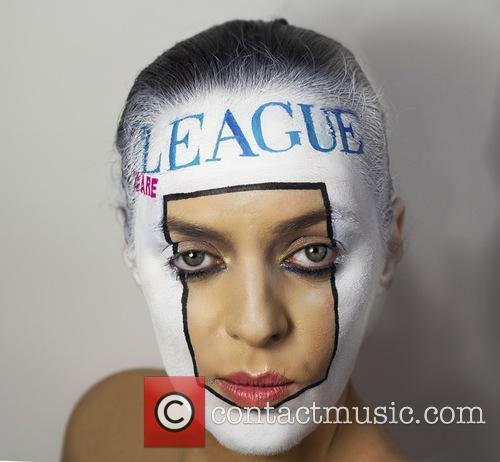 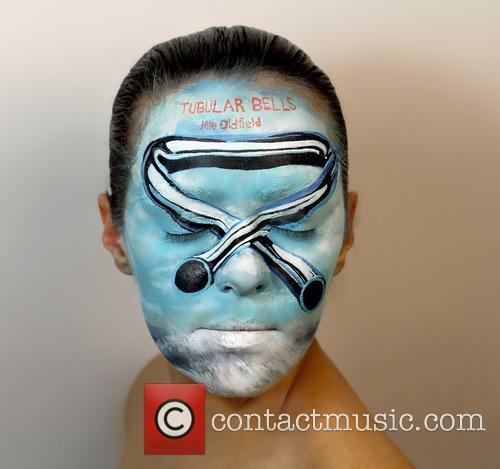 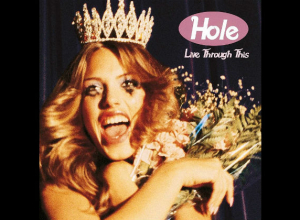 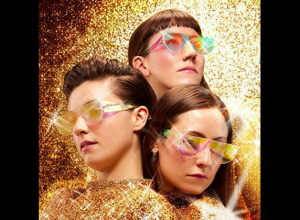 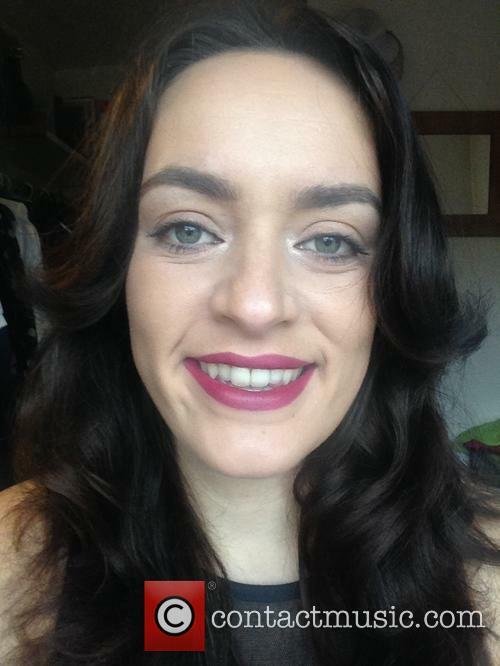 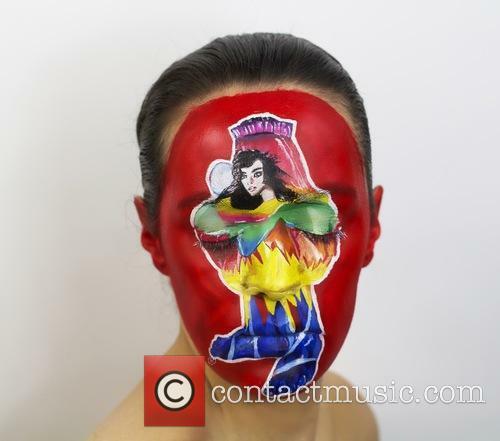 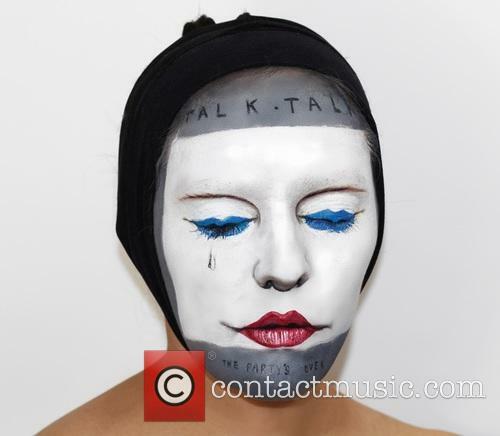 View All: Artist Creates Album Covers...On Her Face! 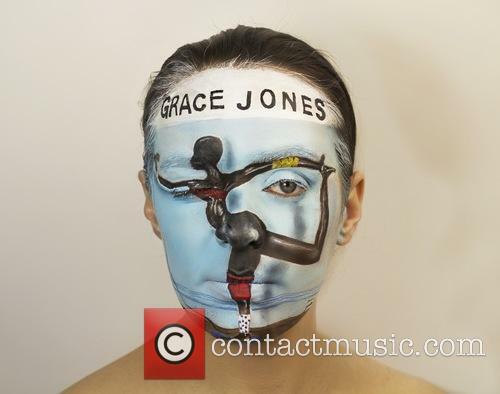 More: Artist Creates Album Covers...On Her Face!